Well I say say haul, it isn't really. Just a few items I picked up today in ASDA. 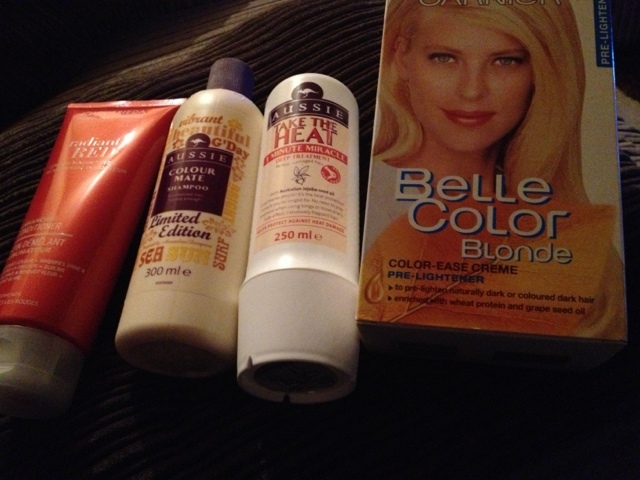 ASDA currently have 3 for £10 on selected hair products so I decided to pick these items ups while I could. With one of the items being £5 and two being £4.48 that means with the deal one of the items was only 52p! I picked up John Frieda Conditioner - Radiant Red Colour. 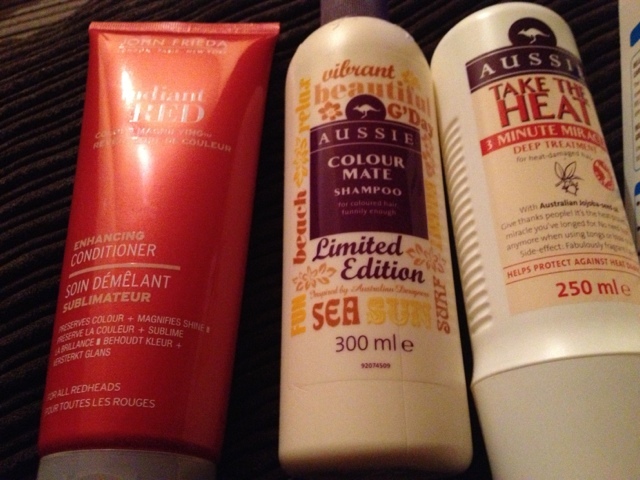 It is currently £5, Aussie Colour Mate Shampoo (limited edition) which is currently £4.48 and Aussie Take The Heat 3 Minute Miracle Deep Treatment which is currently £4.48. You can get all three and many other hair products for £10 with asda's deal. 3 items for £10. I'll be writing a review on each product. 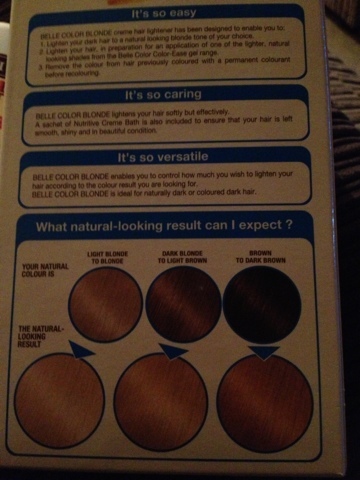 Please give me a while as I don't want to judge it with recently dyed hair (unless it works wonders) as it isn't fair. My hair goes very dry once it goes blonde. I'll write a review about how well it came out.